Strengthened operational powers conferred to the (new) European Border and Coast Guard Agency: Further straining Meroni or narrowing “short-selling”? “Short-Selling” represents the up-to-date non-delegation doctrine in the post-Lisbon era. The Court of Justice of the EU (CJEU) now authorizes a far-reaching delegation of competences (legally binding and of general application) to EU agencies, provided that their exercise is detailed, circumscribed by conditions that limit the agency’s discretion and subjected to judicial review. While Meroni’s delegation conditionality has been significantly strained, the core of this CJEU ancient doctrine (wide discretionary powers, whose exercise entails a policy choice, shall not be delegated) still survives as a parallel delegation system to articles 290 and 291 TFEU. Not only are the initial Meroni requirements now more leniently applied, but the boundaries of the operational powers conferred to the European Border and Coast Guard Agency (EBCG) are also expanding. The EBCG conducts and initiates its own operational activities, deploys support teams and plays an increasingly binding supervisory role. The application by analogy of the recent CJEU’s wide interpretation of Meroni to agencies like the EBCG might be quite attractive. However, close consideration must be given to key differences between the agency at hand in “Short-Selling” (an internal market agency – European Securities and Markets Authority) and the conferral of operational powers to agencies in the Area of Freedom, Security and Justice like the EBCG, whose activities may give rise to national sovereignty concerns and fundamental rights implications. 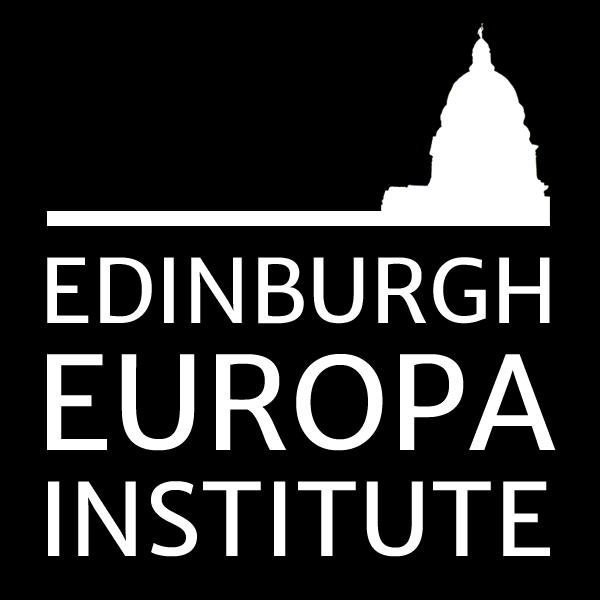 The Europa Research Group Seminar series is supported by the Edinburgh Europa Institute.